Disney Springs has been rocking and rolling ever since it officially opened the Town Center section of the shopping and dining district. One thing that hasn’t officially happened is a grand opening event. That is until now. The Disney Springs Grand Opening Summer Celebration has officially kicked off and will last until September! Guests will be able to experience live entertainment, special décor, sales at many retailers, and fun warm weather-inspired enhancements. Free, live entertainment will take place throughout Disney Springs with something for everyone including pop, country, jazz and more. There will be a variety of live musicians, improvisational rappers, DJs, Living Statues and even a roaming illusionist. Local talent will be performing including Sleeping Sunset (Pop), The I-4 Band (Top 40), Chaz Robinson (Pop), Casey Conroy (Contemporary/Pop), Plus 1 (Country), Vintage Vinyl (Contemporary with a vintage sound), Dayve Stewart (Jazz), CeCe Teneal (R&B), The Gerry Williams Band (Funk), and The Liam Duncan Trio (Current Acoustic). In addition, every afternoon, the Marketplace Fountain will be flowing, giving Guests the chance to splash the day away during the Beat the Heat DJ Party. Many shopping locations around Town Center will offer some great deals, with some lasting all summer. Make sure to check with the stores to see if they will be offering specials. 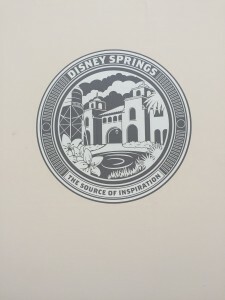 For those with Memory Maker, you’ll want to keep an eye out for PhotoPass photographers who will have Disney Springs Grand Opening-themed frames and props for you to pose with. Oh and of course, you can’t forget the treats! In select locations, limited-edition “Grand Opening” options will be available, such as at The Ganachery and Amorette’s Patisserie. Finally, Guests will find festive Grand Opening décor throughout property. 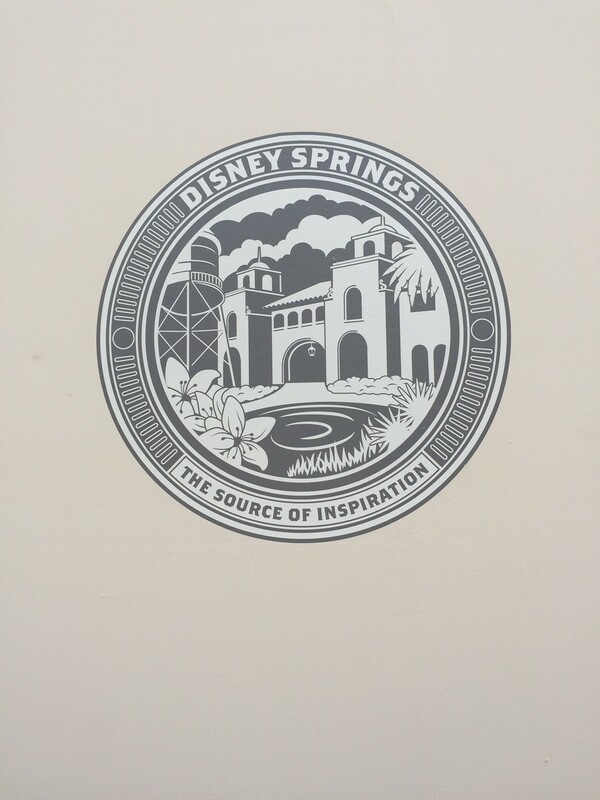 But the grand opening celebration isn’t all that’s happening at Disney Springs! The Coca-Cola Store Orlando has officially opened to Guests in the Town Center section! The Coca-Cola Store Orlando is designed to showcase Coca-Cola branded merchandise, as well as entertaining experiences. 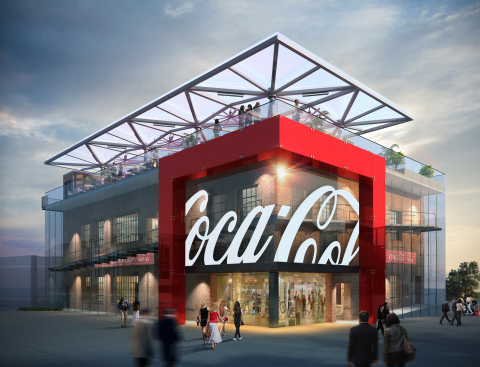 The store will feature a broad assortment of Coca-Cola branded merchandise, including a line of sustainable fashion apparel and other handmade items crafted from recycled materials showcase. Guests can also make sure to visit the rooftop beverage bar and enjoy a Coke while taking in the sights of Disney Springs. Guests can choose from a variety of Coca-Cola flavors from around the world, and yes Beverly is there, as is Thums Up from India. There are also Frozen beverages and a Coca-Cola Freestyle machine. In addition, a selection of adult beverages will be available in the evenings. Speaking of new stores, one new addition has been added to the line up. The Levi’s Store will open this summer and will offer the very best in denim for the whole family – adults and kids alike. The new store will also feature a Tailor Shop, exclusive to just a handful of Levi’s locations worldwide, allowing Guests to have their favorite shorts, tees, truckers and accessories personalized and tailored by a team of specialized craftsmen. Things are truly just getting warmed up at Disney Springs. Stay tuned to the blog. for more details! Wow! Could you possibly use more !!! in your story?!! I assume you just cut and pasted a press release. Cuz the whole story reads like one!! And yes! Too many !!! makes you look like an amateur writer! Were you appointed or elected Grammar Police? Either way, I’d like to call for a recall. I counted six exclamation points. Why do you care? What a rude and mean-spirited comment. And yes, your comment makes YOU look like something that rhymes with crass. Well said! I don’t understand why people have to be so rude. It’s very sad. Thanks Rikki! I love all of your informative posts!!! I absolutely love Memory Maker for the fun and magic shots which you can’t get with your own camera and as we will be at WDW before September we are hoping to get some (if not all) of these magic shots. I love all your articles as they are to the point and really informative and the in case you missed it series has links in case you want to read further! I am not sure if you are actually employed by Len Testa and team and paid to write these blogs or whether you do them out of the kindness of your heart. I don’t know whether you are professional writer or not or a keen amateur but I think you do a sterling job – keep up the good work!! By the way – reading Grammar Police’s response – is “Cuz” a real word??????? Great post Rikki! Sadly, I won’t be able to see it for a while in person but if anyone takes a picture of the chandler I’d love to see it.